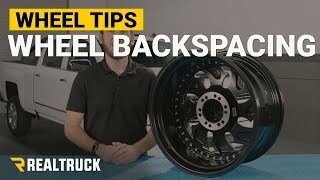 Give your truck a self-esteem boost with Fuel Boost wheels. With rims like this you'll have everyone wanting to be your friend, from the mail man to the owner of the sprint track down the road. It's amazing what a set of wheels will do for your confidence. Fuel Boost wheels are available in a multitude of sizes from 15 to 20 inches in diameter. 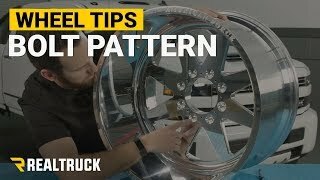 These wheels will fit many different truck and SUVs so you'll be able to fit them on your truck and your wife's SUV if you'd like. Made out of a durable cast aluminum these bad boys are built to last. Fuel even offers a limited lifetime warranty on structural defects so they stand behind their product. With awesome looks and material that is built to last there's nothing else you can do but get your very own. What are you waiting for? Boost your confidence with Fuel Boost wheels. 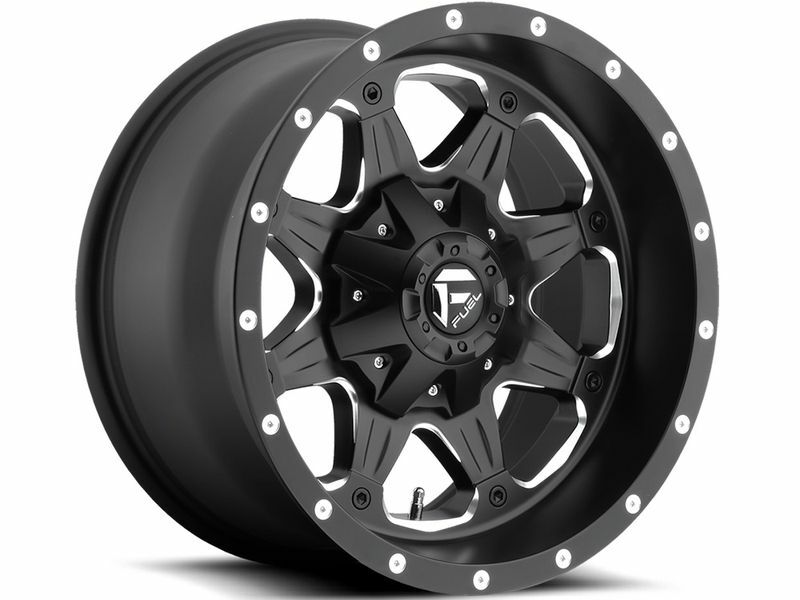 Under normal and reasonable use, wheels produced by Fuel Offroad Wheels are warranted against STRUCTURAL DEFECT in material as long as the ORIGINAL owner/purchaser owns the wheels. Under normal and reasonable use, wheels produced by Fuel Offroad Wheels are warranted against defect in workmanship or materials to the ORIGINAL owner/purchaser for a period of one year from the date of purchase. This warranty is limited to the repair or replacement of wheels, at the discretion of Fuel Offroad Wheels, for any wheels determined to be defective and covered under warranty. Installation costs, transportation costs, or loss of use is not covered under this warranty. Accessories determined to be defective in workmanship or materials while the wheel is under warranty will be repaired or replaced. Wheels will not be replaced due to defects in accessories. 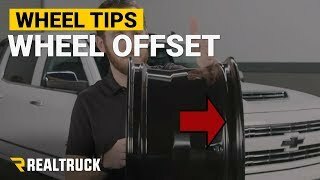 If you are changing your wheel dimensions from stock you will want to have your speedometer and odometer recalibrated after installing your Fuel wheels. Changing your wheel or tire size can affect the accuracy of your gauges. If you have any questions or concerns please feel free to give us a call.